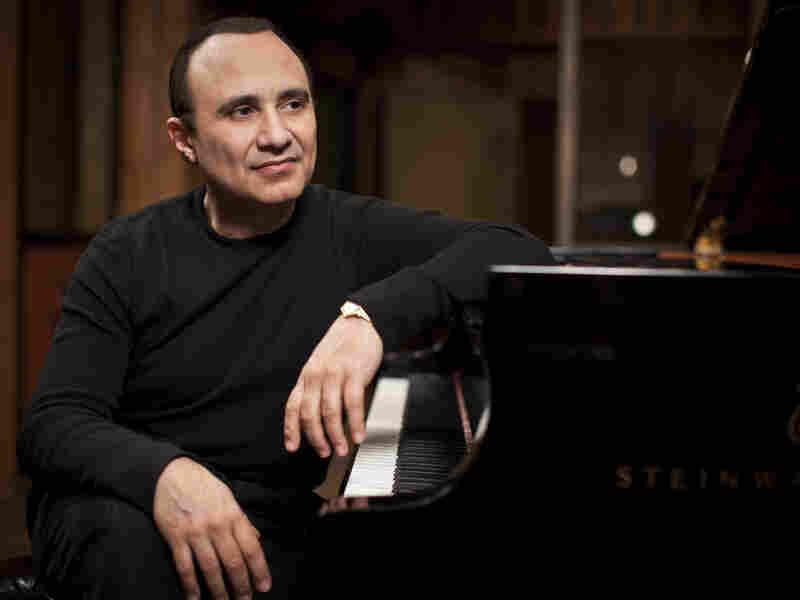 Michel Camilo On Piano Jazz Hear Grammy-winning pianist, composer and bandleader Michel Camilo demonstrate his whirlwind approach to music, technical brilliance and post-bop Latin rhythms. September 13, 2018 • Nels Cline has earned his place as a guitar hero for our times, with a track record stretching back four decades and a marquee gig with Wilco. August 23, 2018 • Nashville has always nurtured a small but serious jazz culture. Meet up with some of its enterprising artists and get a crash course in Nashville’s hidden jazz history. August 17, 2018 • Vibraphonist Stefon Harris is one of the most innovative and impressive artists in jazz, blazing new trails on vibraphone and marimba. August 17, 2018 • Drummers usually make sure beats don’t speed up or slow down. But drummer Allison Miller does more than keep time. Watch a demonstration of her unique style of playing called melodic drumming. August 10, 2018 • As one of the leading pianists of the swing era, Stacy was best known for his work with the Benny Goodman Orchestra and had a prolific career before stepping back from the music world in the 1950’s. July 27, 2018 • The iconic vocalist makes an appearance on ‘Piano Jazz’ and shares his inspirations. 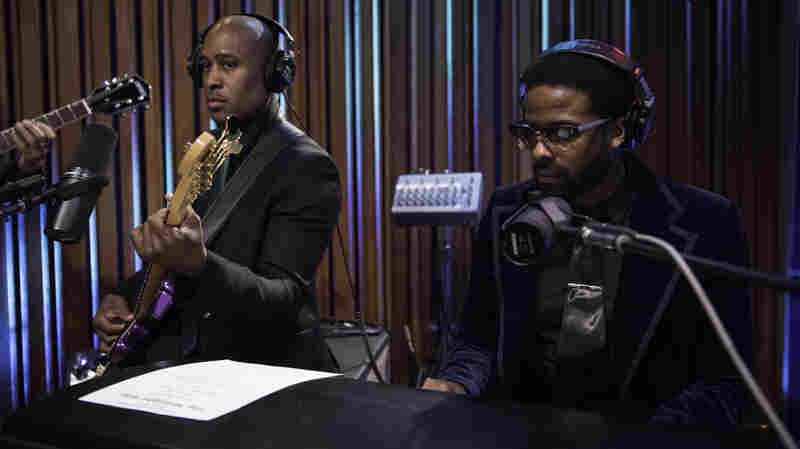 July 11, 2018 • Ali Shaheed Muhammad of A Tribe Called Quest and Adrian Younge are The Midnight Hour. The duo released a self-titled debut and are responsible for composing the soundtrack to Marvel’s Luke Cage. June 22, 2018 • Explore the influence of Indian music on the jazz and rock scenes of the ’60s with tabla virtuoso Zakir Hussain, prolific bassist Dave Holland and their international ensemble, Crosscurrents.